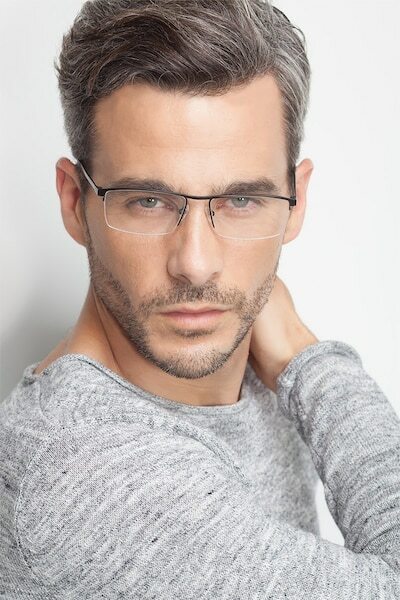 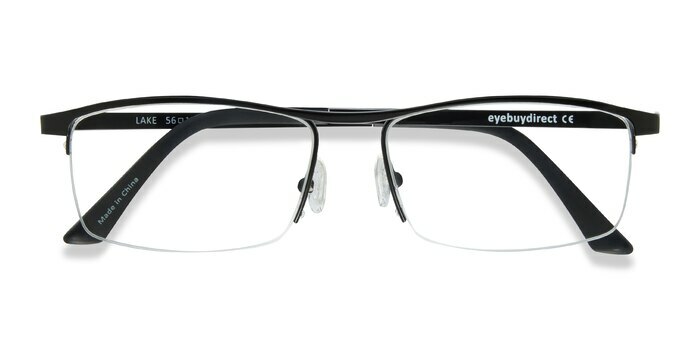 Modern and masculine, these semi-rimless Lake eyeglasses are designed to impress. 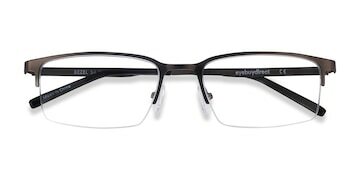 The striking browline design and uncompromising straight temples create a frame that oozes power, while the adjustable nose pads and tipped temples add extra comfort. 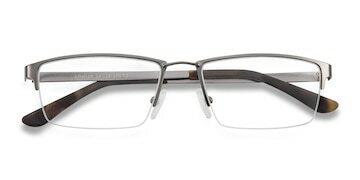 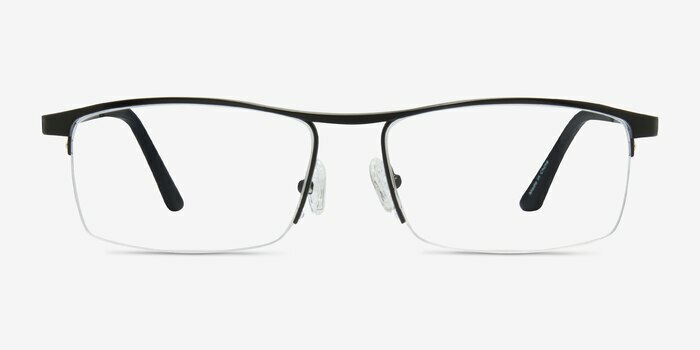 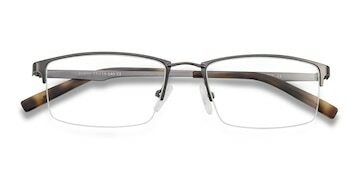 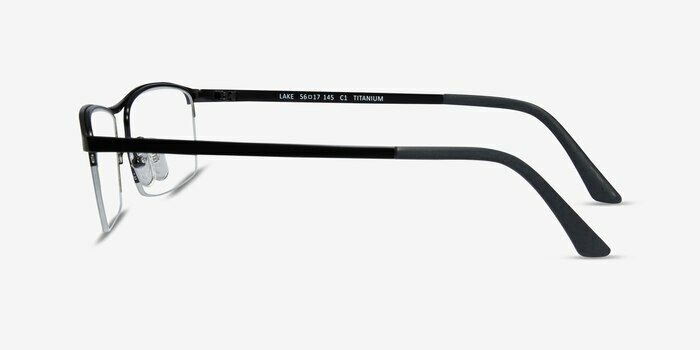 And, as a titanium frame, Lake has a high-end, extra durable feel. 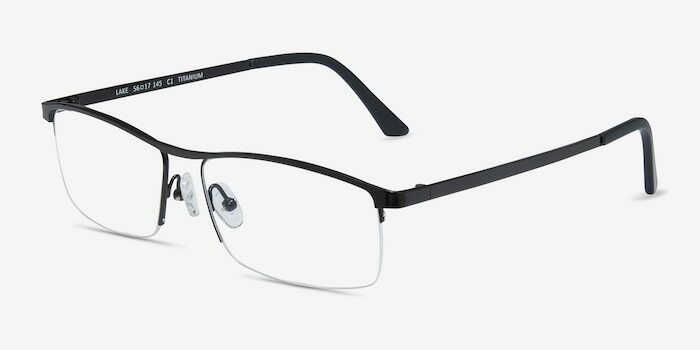 I am happy with the glasses and the experience was very easy.